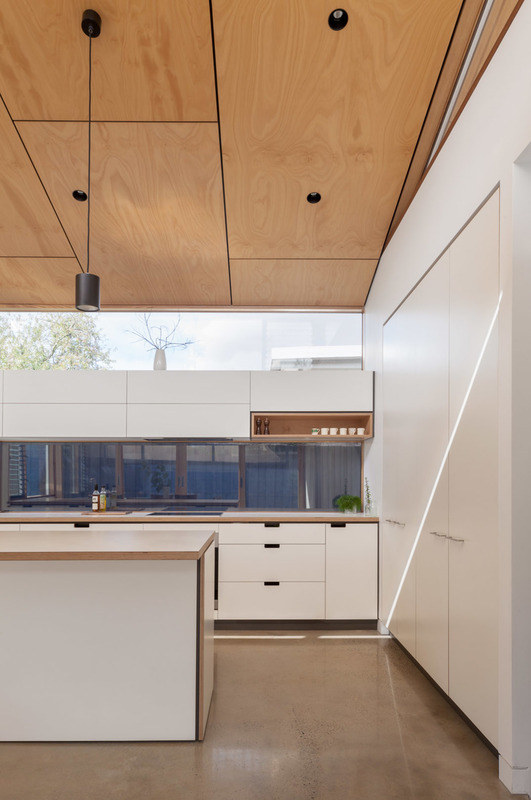 In a rare occurrence our clients approached Cantilever as the kitchen and cabinet designers before even considering the architecture of the extension. 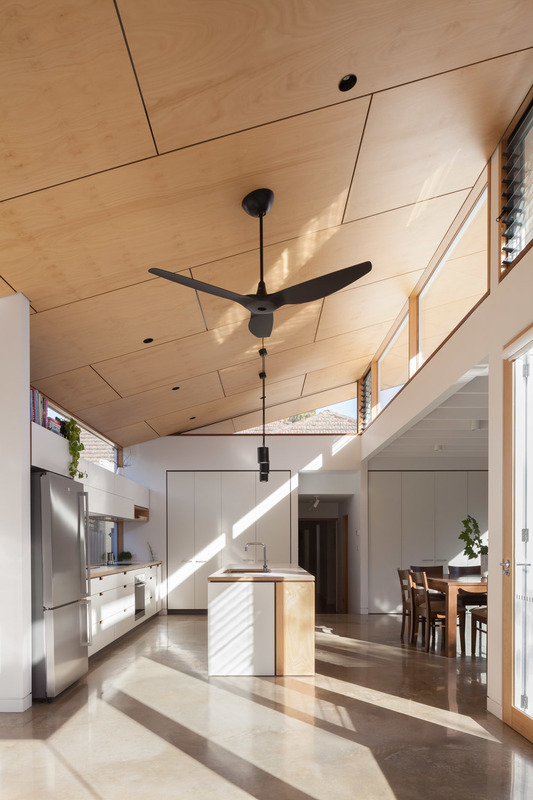 With a mutual design respect and focus on sustainable materials, refined detailing and environmental performance, we recommended friend and architect Ben Callery Architects. It was a pleasure to collaborate with Ben and our horticulturist clients; we particularly enjoyed learning from Ben’s holistic approach to sustainability. The result is an elegant and compact extension featuring a restrained material palette which is designed to complement and accentuate the materials and details of our K3 Kitchen Series.